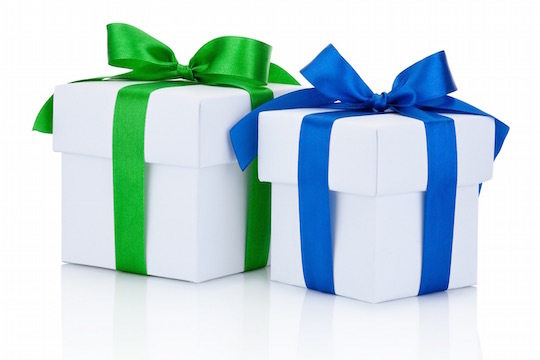 We provide gift certificates in any denomination or for any service* offered at Vitality Clinic. Call, email, or drop by the clinic to purchase. We can even make arrangements to mail the GC to you! Most services are covered by extended health so the recipient is entitled to submit for reimbursement.